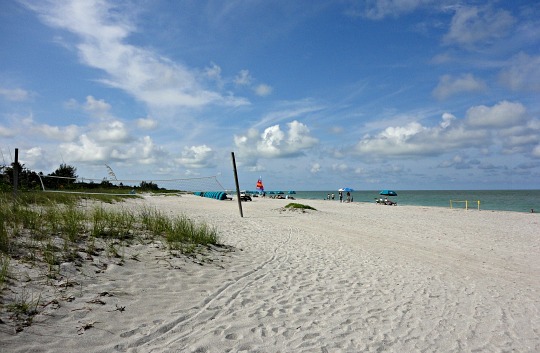 Captiva Island is a fabulous vacation destination on the Gulf of Mexico in Southwest Florida! 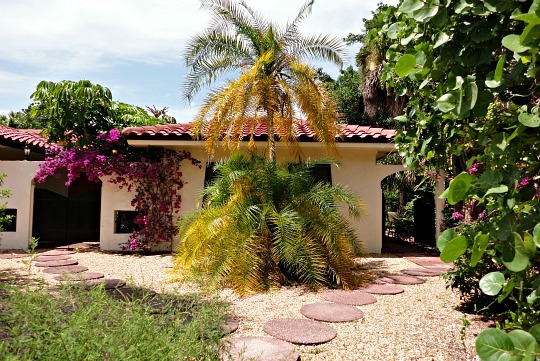 It's one of the barrier islands along with Lovers Key, Ft Myers Beach, and Sanibel, that are loved by those seeking sun, sand, shells, and lovely warm weather. Captiva is just north of Sanibel, and you can get there by driving onto Sanibel first by way of a toll bridge called the Sanibel Causeway. 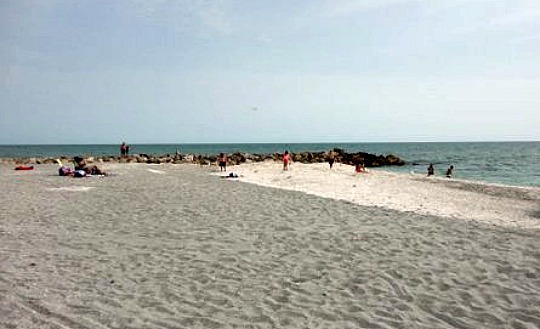 The island of Captiva Fl is only about 5 miles long and half a mile wide at it's widest point. But, it has the most charming inns, beach cottages, rental homes, and the most luxurious of resorts packed with fun and activities for families, and plenty of romance for honeymooners and couples. 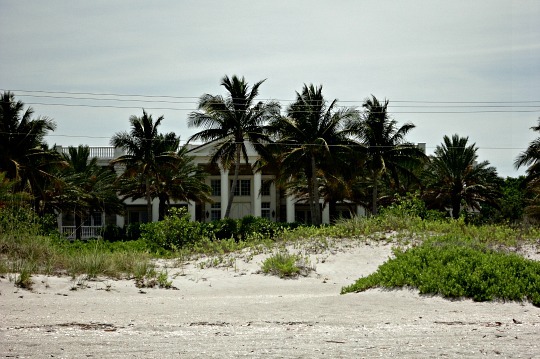 As of the 2000 census, the population of Captiva is 379 people and there are 194 households, none of which are below the poverty line. The top industries are travel, tourism, and hospitality. Captiva is known for it's beautiful sunsets, and has been called by The Wall Street Journal as one of the 10 Best Places for Second Homes. 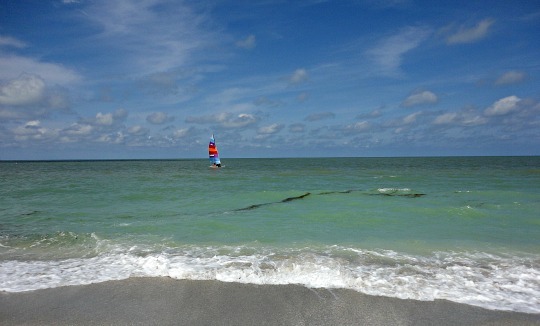 Well, to me, Captiva is one of the 10 best places ever! 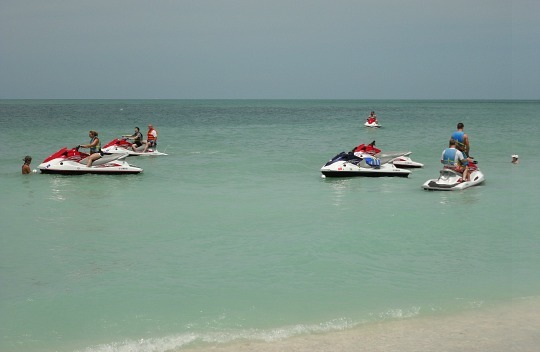 I love the uncrowded beaches, unique accommodations, fine-dining restaurants, and water sports and activities. As you drive onto Captiva from Sanibel over the bridge at Blind Pass, you will see 2 of the island's top attractions right away ...... first of all, the million dollar homes that line Captiva Drive. These homes boast million dollar views of what I think is the main attraction ........ the beach! The beach is so inviting with its Gulf waters that are a beautiful blue-green, with gentle waves, and stretches of white sand. 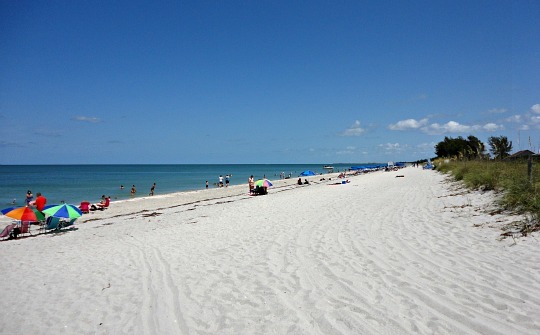 A public beach with facilities and limited parking is available as soon as you get on the island. Bayside homes have views of Pine Island Sound or Roosevelt Channel, where the fishing is amazing! 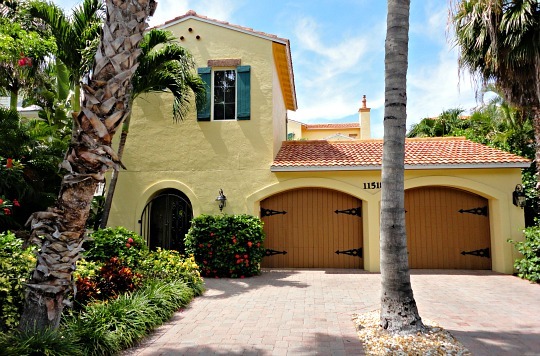 The village of Captiva is in the center of the island and along with restaurants, shops, and galleries, you'll find more million dollar homes on the main street of town, Andy Rosse Lane. Cottages, homes, villas, and condos are all available for vacation rental on Andy Rosse Lane and streets on either side of it. 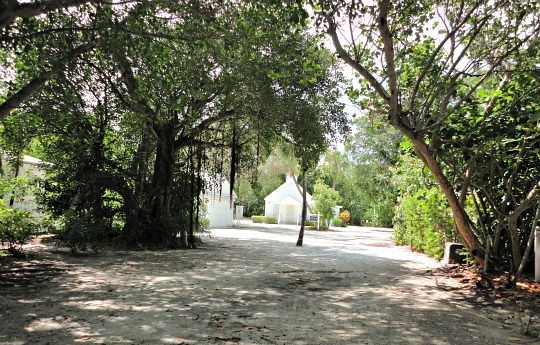 Before you get to Andy Rosse Lane and on the corner of Wiles Drive and Chapin Lane, you'll find the non-denominational Chapel by the Sea with interesting beachside cemetery. 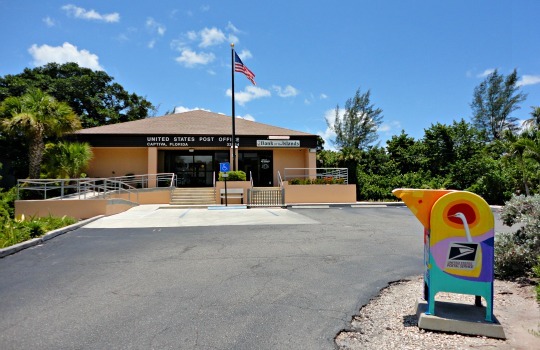 Next to the Chapel is the Captiva Library and Civic Center, which is used for community events such as holiday parties and art shows. 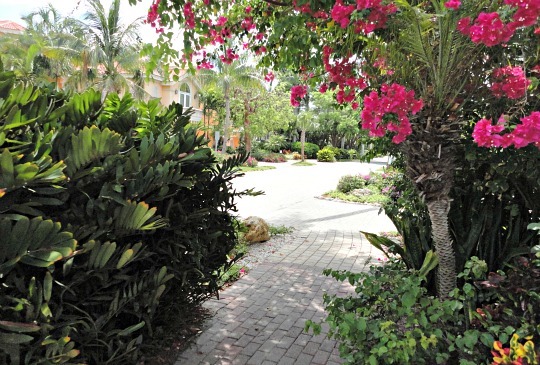 Beyond Captiva's village center are more neighborhoods and Chadwicks Square shopping plaza. 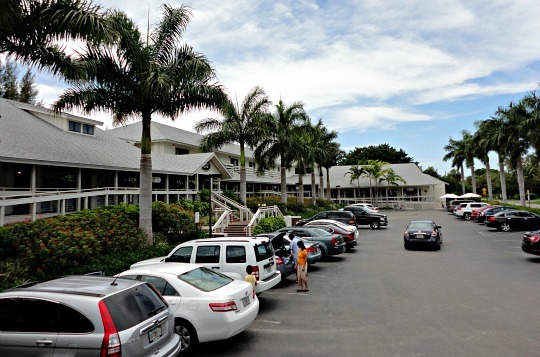 Just beyond the shopping plaza is a building with a bank and the island's tiny post office. By the way, Captiva's zip code is 33924. Drive a little further and you come to the end of Captiva Drive ...... and the entrance to the second of 2 public beaches at Alison Hagerup Park. Across the street from the Chadwicks Square is the gorgeous South Seas Island Resort, which takes up the northern half of the island! 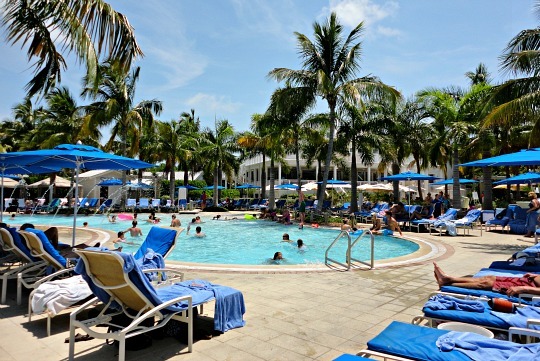 Captiva Island has 5 hotels and resorts ........ the beach cottages and rooms at Jensens Marina and Jensens on the Beach, the cottages and rooms at Captiva Island Inn, and the resorts of South Seas Island Resort and Tween Waters Inn. You have a choice of 12 restaurants in Captiva, 8 restaurants are in the village, including a pizza shop, plus ice cream and coffee shop, deli, 2 markets, and a Starbucks. 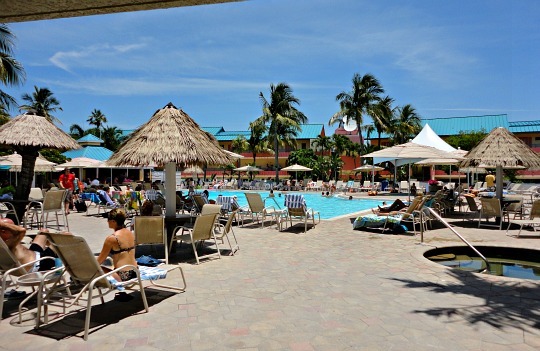 Tween Waters Inn has 2 more restaurants and a pool cafe and bar, and South Seas also has 2 restaurants for it's guests, plus beach grill and pool bar, ice cream and pizza shop, and market ........... for a total of 20 different places to grab a bite to eat on the island. 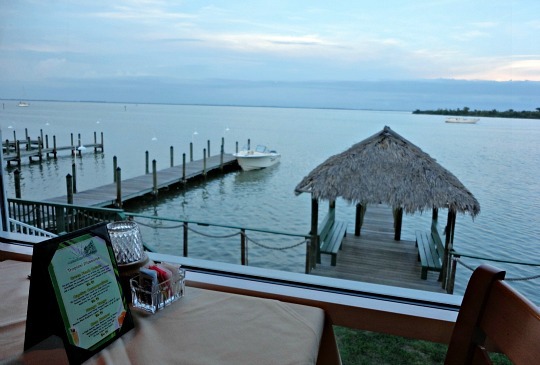 Many of the restaurants, such as The Green Flash in the photo below, have wonderful views of the water to really set the mood for a lovely dinner! 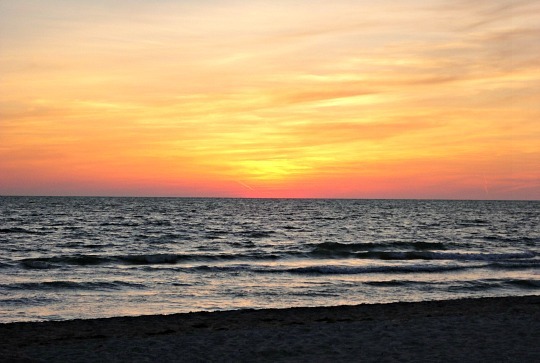 Art galleries, clothing shops, and YOLO sports round out the fun you can have on the captivating island of Captiva! 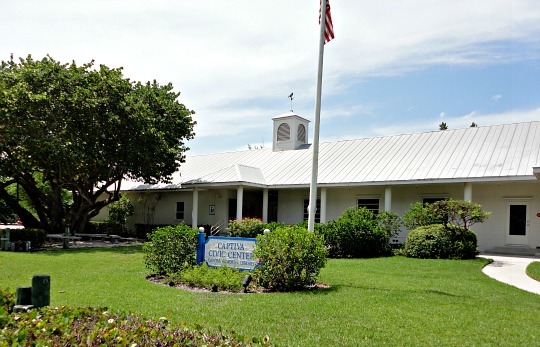 For more Captiva information and see more photos of the island, go to my Around Captiva page, where I take a drive from beginning of the island, starting at Turner Beach, until the end of Captiva Drive at Alice Hagerup Beach.